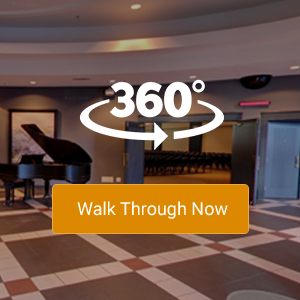 The Metropolitan Conference Centre has been the go-to venue for meetings and events in Calgary for over 20 years. Every Alberta premier has been in attendance, it has been used by both provincial and federal politicians, and also by foreign dignitaries such as the vice-president of China. The central location - right in the heart of downtown Calgary’s business district with easy access from the +15s - makes it easy for everyone to get to whether they are walking, driving or taking transit. There is an underground parking lot immediately adjacent to the Met Centre on 4th Ave SW. As well as a number of both surface and underground lots within a short walk. There is also ample short term street parking which is free after 6 pm.